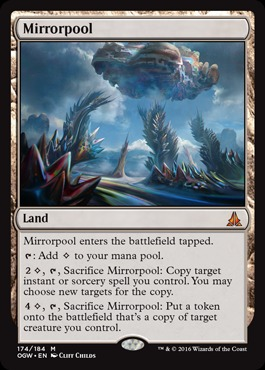 Card Text: Mirrorpool enters the battlefield tapped. 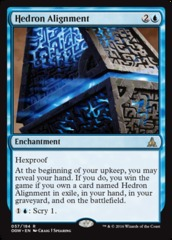 T: Add C to your mana pool. 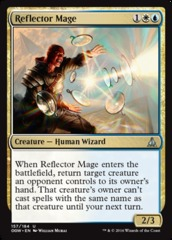 2C, T, Sacrifice Mirrorpool: Copy target instant or sorcery spell you control. 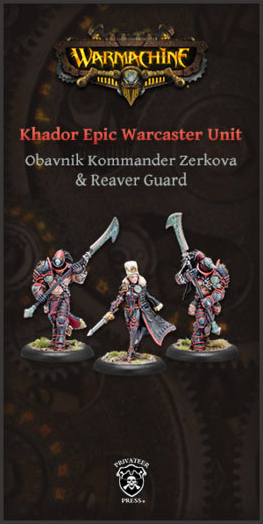 You may choose new tarets for the copy. 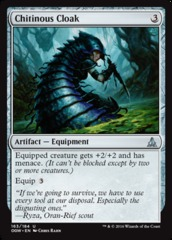 4C, T, Sacrifice Mirrorpool: Put a token onto the battlefield that's a copy of target creature you control.